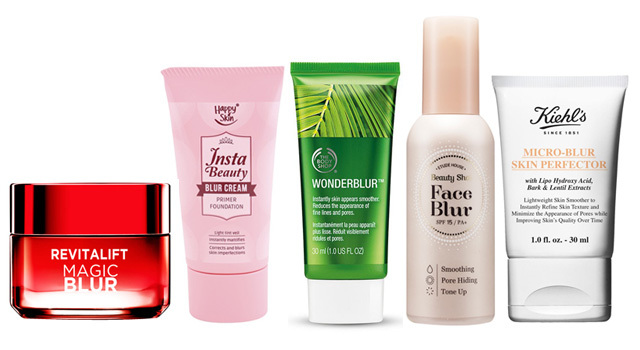 Here’s a product that you should definitely add to your beauty arsenal: blur cream. 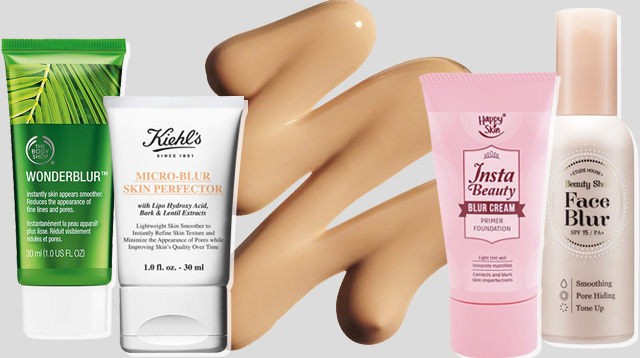 In a nutshell, blur creams are the answer to every lazy girl’s makeup problems. They’re made of light-reflecting particles that well, blurs pores and fine lines. Slathering it on will make your skin look flawless and even. In other words, using these lightweight creams will make you look like you have a natural Instagram filter on your face. Probably the best thing about blur creams is that you can wear them under foundation—like a makeup base—or alone, because they will provide you with the coverage that you need. But then again, it depends on your skin’s needs. If you feel like your current makeup routine isn’t giving you the coverage that you want, give blur creams a chance. Some creams can also be used on top of makeup. Also take note that while blur creams are amazing, they don't count as skincare. The flawless appearance it gives you is only temporary, so you still have to stick to a solid skincare routine.